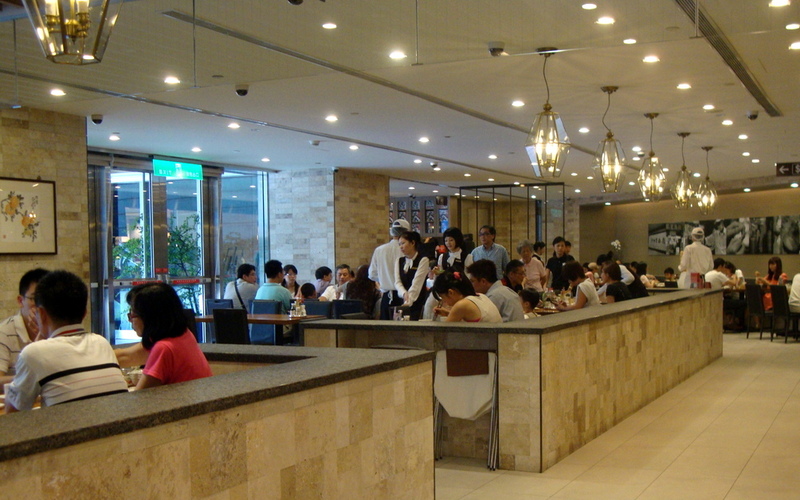 This family run restaurant has been around the Taipei Train Station for quite a while, and I went online and did some research and it is actually almost half a decade old! Now it is managed by the second generation of the family. The restaurant we visited is the main branch (there are only two anyway). Behind the Presidential Office and near the Ministry of Defense, the two-storey restaurant locates in a small dim alley, and is buzzing with customers. The decor of the restaurant is simple with wooden tables and chairs, but cramped. If you would like to check out the chefs working their magic, you are also welcome to choose to dine by the sushi bar. And have a look of the fresh ingredients and the catch of the day placed along the displaying fridge along the side of the bar. You will spot lots of different type of fish other than the common tuna, salmon and swordfish. 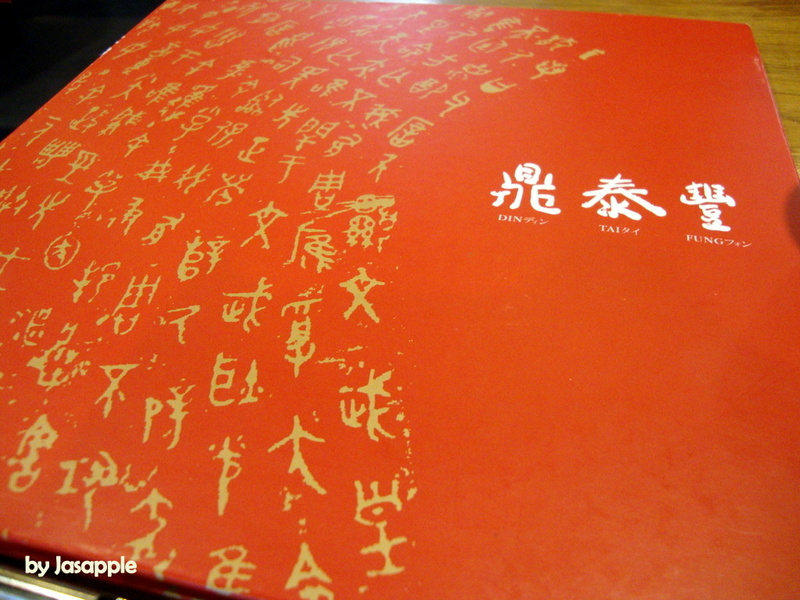 If you only had NT$200 are looking for some sushi just to filled your hungry tummy, you might need to stop reading now. This restaurant is relatively expensive because of their historical value, delicious food and great quality. Despite its price, the place fills up very quickly and most of the customers are older and looking very comfortable with the staff and the restaurant. Regulars and nostalgia seeker I guess. To save you lots of time deciding what to order, the best to go for is the oden, one of the Tian Cai’s most appraised dishes. Oden consists of several ingredients, such as sliced daikon, fish balls, and tofu products, boiled in a soy broth. 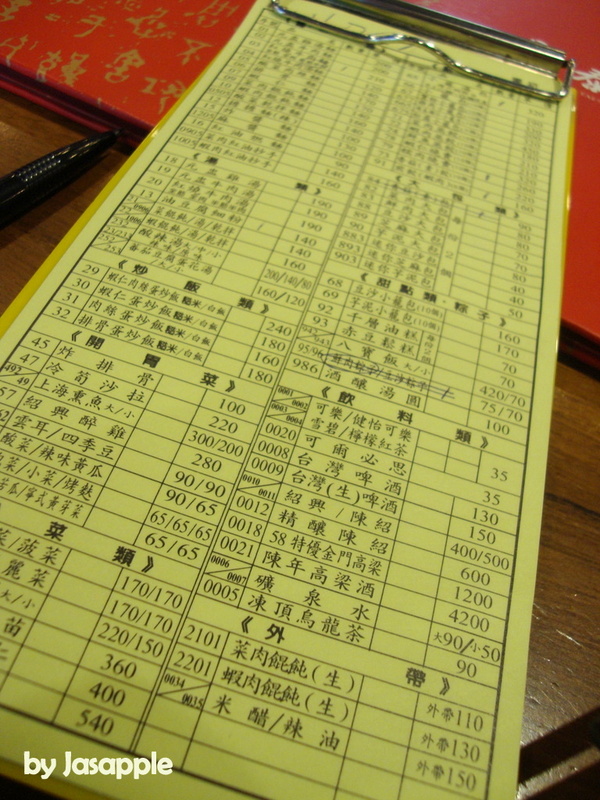 Tian Cai keeps a cooking vat of oden next to the sushi bar, and customers can choose the items they would like to eat from there. 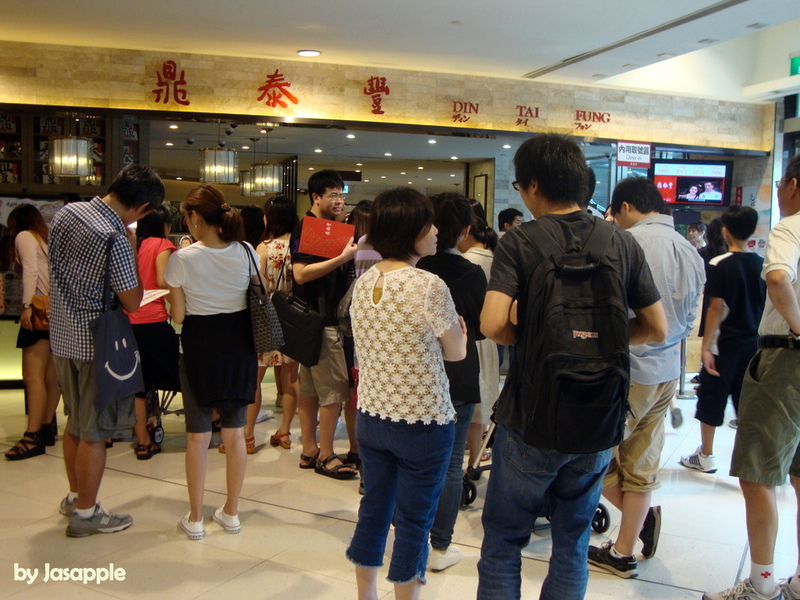 However unlike most odens of other eateries, Tian Cai does not offer the broth for customer’s consumption as the broth is only for the flavoring of the food. Their burdock tempura (牛蒡絲甜不辣), daikon (大根煮), and rolled cabbage (with hearty pork meatball in it) are a-must. With over 40 years of mastering their broth to perfection, all three mentioned above are soft, succulent and flavourful. It must be the best daikon oden I’ve had, you can still taste the sweetness of the daikon turnip even though the broth has cook the vegetable for hours. The cabbage rolled oden is completely different to the ones you get from 7-11! It is divine. The cabbage is sweet and meat brings out the appetizing aroma inside the vegetable. The seared halibut nigiri is also one of my favourites. The smooth texture and creamy-ness of the fish is so yum and rich that we enjoyed it with great satisfaction. The other nigiri we had is salmon. Both fish is fresh and of great quality. The miso soup is full of ingredients. Normally the miso soup we get from other restaurant lacks ingredients with a few tofu pieces, but here you can actually see the fish meat in their soup. The grilled chicken drumsticks are nicely grilled. The meat is tender and skin is crispy. They do not add any sauce to their grilled food so the flavouring might taste blend to some who likes heavy on their flavour. The grilled squid is also just above average. It is my first time trying the dobin mushi, and it is a great one as well. It is a traditional Japanese seafood broth, steamed and served in a tea pot with shrimp, chicken, soy sauce, and shitake mushroom. The broth is light with lots of fresh seafood. If you are still hungry you can try their beef donburi (or gyudon), which is thinly sliced beef, fried onions and veggies served on top of rice. Their beef is tender and the onion is sweet. It fills you up quick! The meal ended with a bowl of sweet mung bean and barley soup for dessert. It is tad sweet but great to clean your tummy after a sumptuous meal. 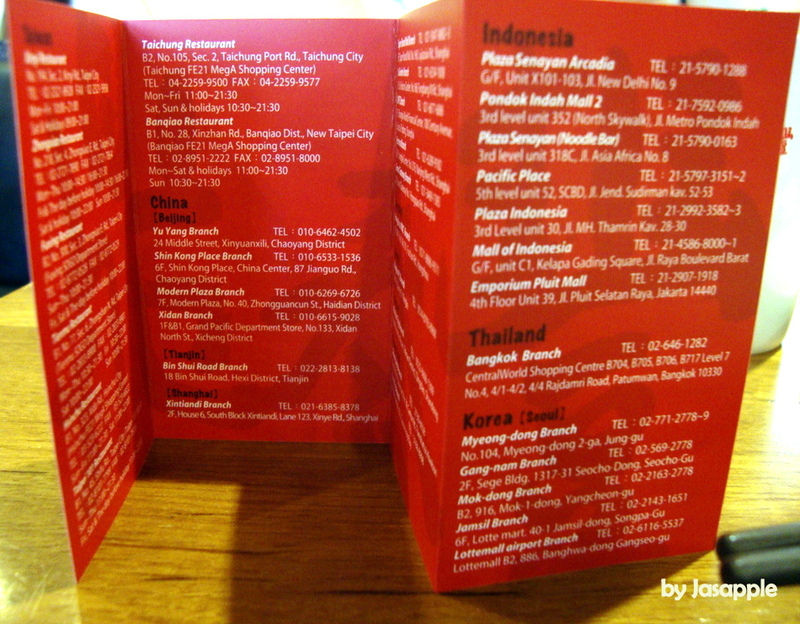 Overall, the food is great and the service is fast. But somehow it just doesn’t arouse me to come back again, perhaps it is the ambiance or the cost can be one of the factors. But if you would like to try their fantastic Japanese cuisine, with a hint of Taiwanese flavour, the experience is definitely something to look forward to. 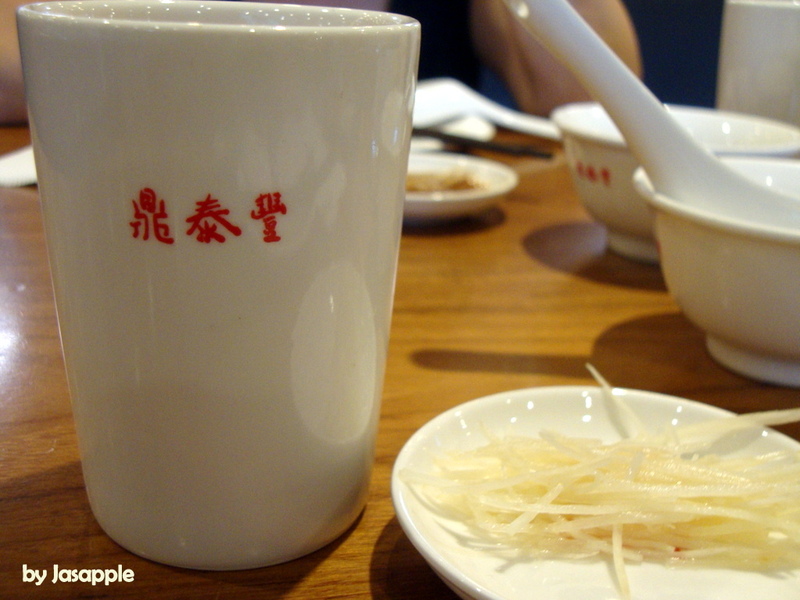 Breakfast is an important meal in Taiwan, and this breakfast joint is one of Taipei’s most praised places ever. They open 24 hours a day and is relative easy to get to by the MRT (metro in Taipei). We arrived bright and early and the place is buzzing already. By the look of their clientele, it seems it is a popular spot for both the locals and the foreign visitors. 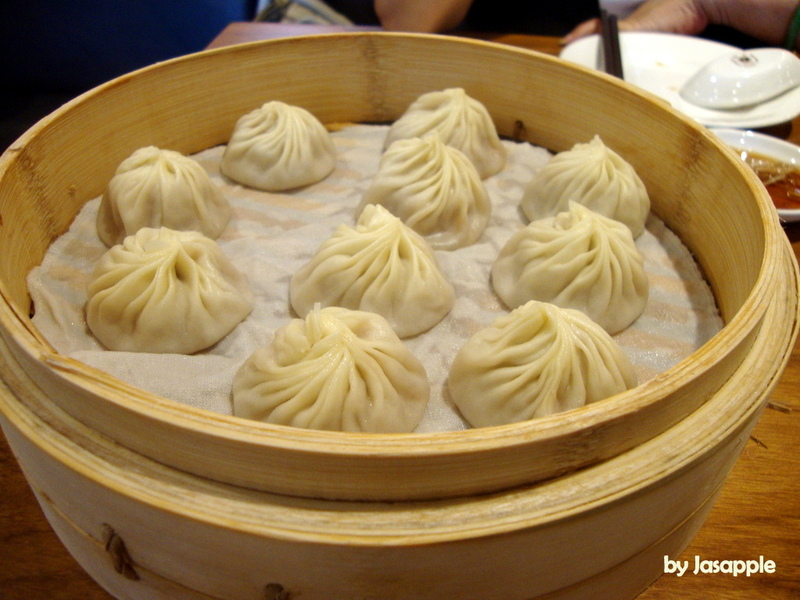 In my opinion, the must-have items are the xiaolongbao (soup dumplings), the hot soy milk (especially during winter time), and youtiao wrapped in shoa bing. Everything was tasty. The service is fast and friendly. The price of the food items were really cheap. Everything came out to under 250NT$ for the four of us with xiaolongbao being the priciest item at 90NT. We left with full, happy bellies and wallets. Would definitely go back if visiting the city again. If you are looking for a traditional sushi eatery, you might come to the wrong place, but that’s what NCIS is all about: A sushi restaurant with unusual, but surprisingly delicious combinations. The menu is quite extensive (and quirky), designed to cater to any palate, which consist of some basic rolls, sashimi and nigiri on the front pages, and then at the back it showcasing all the specialty rolls with playful names and ingredients. I don’t know how their nigiri or sashimi is, but since they specifically market westernized style rolls, I would stick to rolls. Funny how the best steak I have ever eaten is not at a steakhouse but at this quaint, little place in Tamboerskloof, Cape Town! Beleza is relaxed and chilled spot as you watched the traffic and people through the open windows during the day and by night it is a perfect spot for a romantic date where the fairy-light lights up in the restaurant. After getting hooked on their awesome fillet with Jalapeno feta sauce (called Fillet Medallions com Molho De Pimenta). The meat just melts in the mouth and the spicy creamy sauce was out of this world. I have visited this beautiful place three times whenever I am in Cape Town and their food is consistently good. I have tried the fillet with red wine sauce, Fillet Medallions com Vinho Tinto, and tasted divine as well. The fillet steaks are on their dinner menu, however they do serve during lunch too. For lunch I would definitely recommend the beef prego and the chilli-popper burger, the meat is tender and juicy. The potatoes wedges on the side are delicious as well! Even Beleza is located in the prime spot on Kloof Nek street in Cape Town, the restaurant service is generally slow but friendly. I guess in a positive way, the restaurant is trying to provide the patrons a relaxed and lazy ambiance so that everyone can enjoy the food. Good pricing for the amount and the quality of food you get. Winelist is simple but reasonably priced as well. (Plus free unlimited wi-fi). Definitely a good place to pop by.